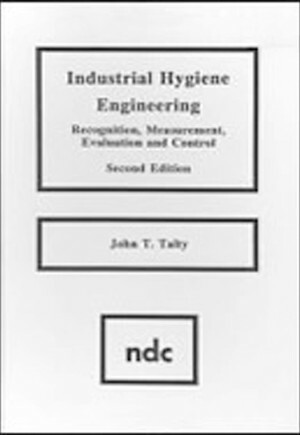 Provides an advanced level of study of industrial hygiene engineering situations with emphasis on the control of exposure to occupational health hazards. Primary attention is given to ventilation, noise and vibration control, heat stress and industrial illumination. Other topics include industrial water quality, solid waste control, handling and storage of hazardous materials, personal protective equipment, and costs of industrial hygiene control.